This badge was issued to ANUPAM BISHUI on 10 Nov 2018. 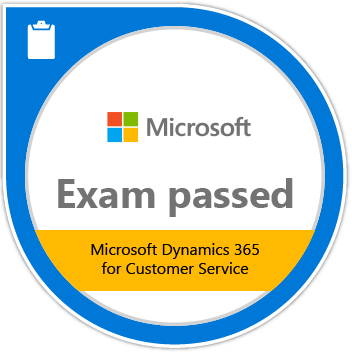 Passing this exam validates a candidate’s understanding of Microsoft Dynamics 365 for Customer Service. 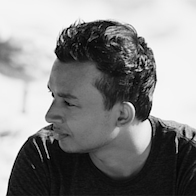 Candidates demonstrate the knowledge to implement, use, maintain, and support Microsoft Dynamics 365 and have a background in business processes and Microsoft Office.